A podcast based on comedy, lifestyle advice, personal development and culture. 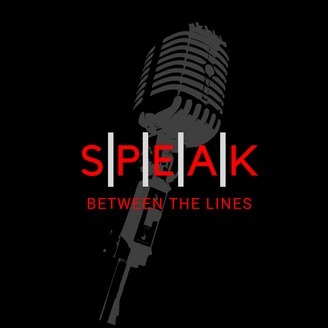 Follow Us On Social Media: Speak Between The Lines. On this episode the guys are back with a special guest from the hit video game podcast Skip The Tutorial, Eskimo Slim!!! The crew discuss their thoughts/feelings on Nip's Homecoming and the NBA Culture and Playoffs. Catch that Beat was great but wait until you hear the NEWEST Segment of the show What's The Scenario where the gang has 3 scenarios given to them and they have to choose the music they would play in that situation. Kick back and relax as the crew Speaks Between The Lines!!! 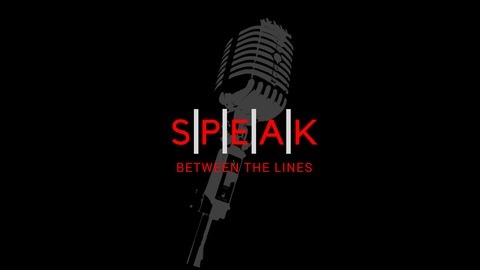 Speak Between The Lines Merchandise Is Here! !